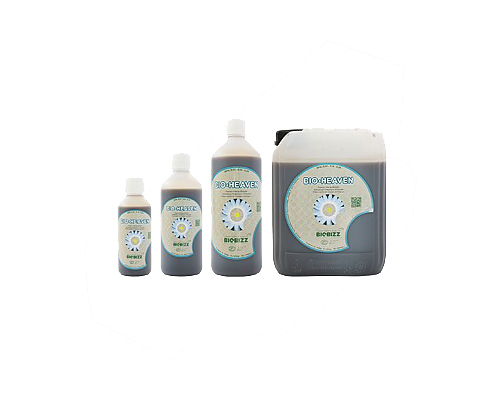 Bio·Heaven promotes the inclusion of nutrients in fertilizer blends and foliar fertilizers and stimulates the anti-oxidant system of the plant, builds toxins from the plant, which they forms in situation of stress, repairs chlorophyll and stimulates the plant in its growth. 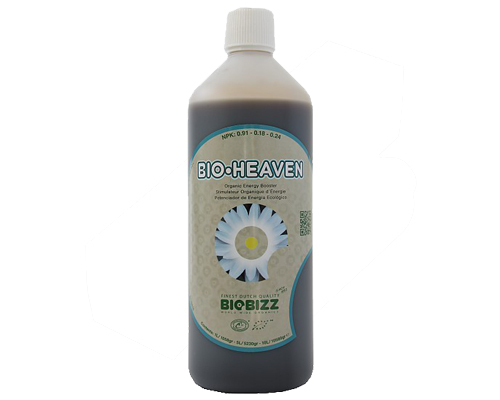 The by Bio·Heaven stimulated processes increase the availability of important trace elements. 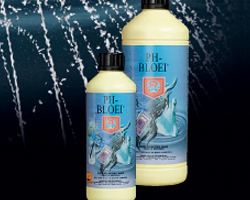 for soil and coconut substrate.